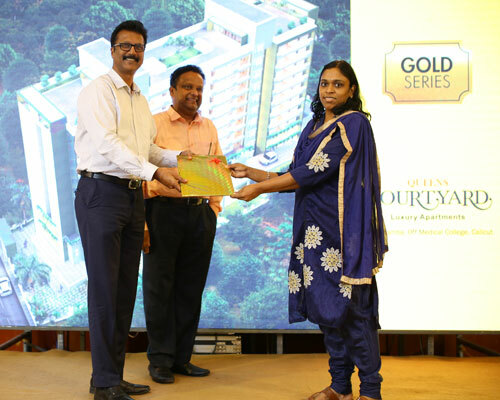 MR. C S SALEEM Founder Member of Credai Calicut and MR. BAIJU.M.NAIR Managing Director, Queens Habitats handed over the first sale agreement of our New project QUEENS COURTYARD to Dr. SREEKALA on behalf of Ms. Sreelatha. 1. External Plastering Nearing completion. External Putty work in progressing. 2. Internal Electrical wiring completed. Internal putty work nearing completion. 3. Bathroom tiling progressing in 17th and 18th 4. Plumbing works progrssing in 18 th floor. 5. Kitchen granite slab work completed in 17th floor 6. 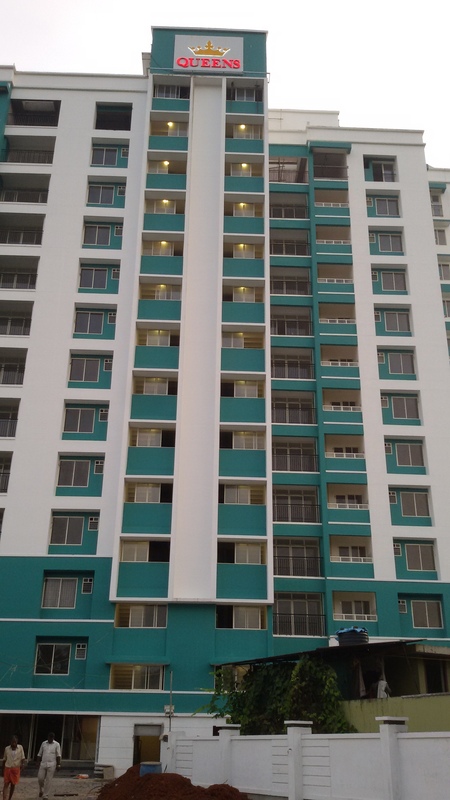 Balcony hand rail works completed. 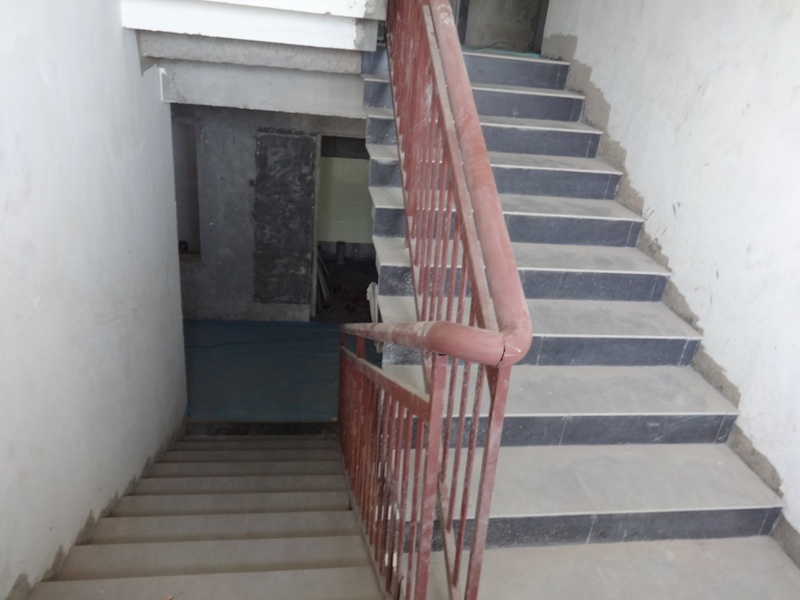 Staircase case handrail works eastern side completed. Western side in progress. 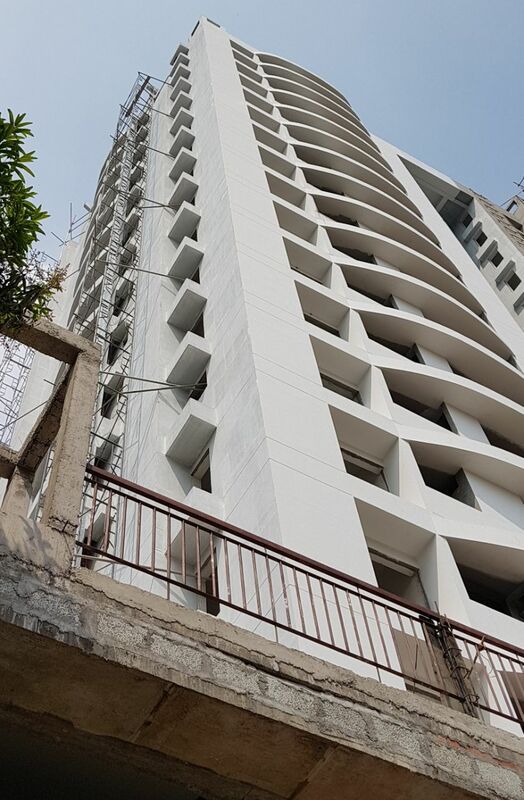 As per the present schedule, the Plastering work of the project is expected to be completed by 20.1.2018. 1. External Plastering South East corner completed. North West Portion in Progress. 2. Lobby area Electrical and fire ducting works nearing completion. Air shaft Plastering work nearing completion. 3. Internal wiring and plastering completed. 17 th floor putty work in progress. 4. 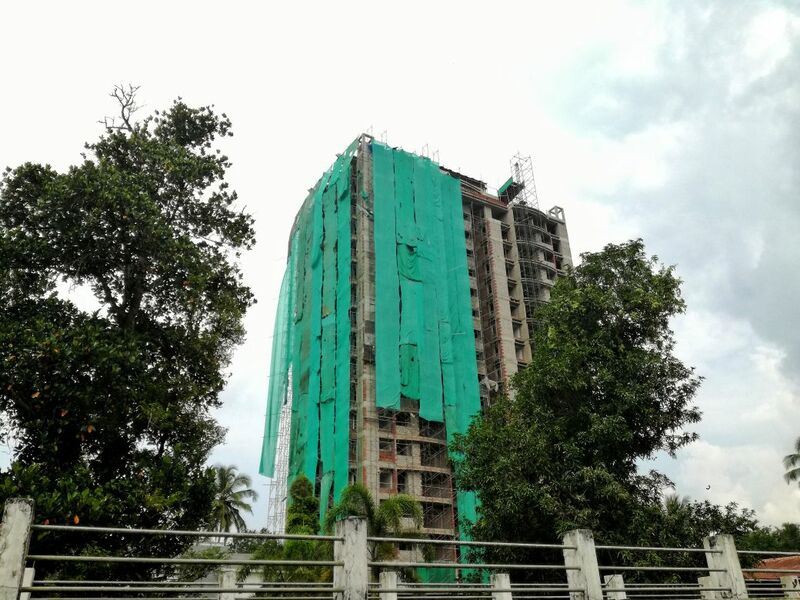 Fire Piping works 13 th floor in progress. 1. Roof top design pergola works completed. Dome work on the top in progress. 2. 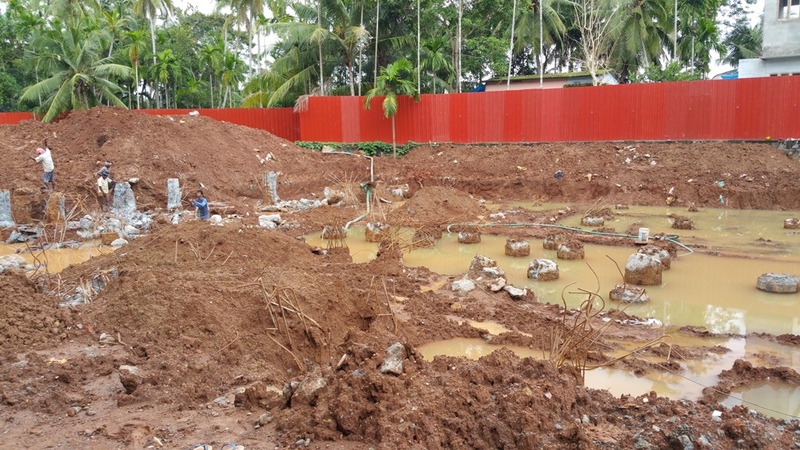 Laterite work whole building completed . External Plastering south west corner completed. South East in progress. . 3. Lobby area Electrical and fire ducting works nearing completion. Air shaft Plastering work nearing completion. 5. 14th floor putty work in progress. 1. Machine room and Water Tank works completed. Roof top design pergola works in progress. 2. External Plastering south west corner commenced. 3. Lobby area Electrical and fire ducting works in progress 5. 10 th floor putty work in progress. 6. 13 th floor internal plastering work in progress. 7. 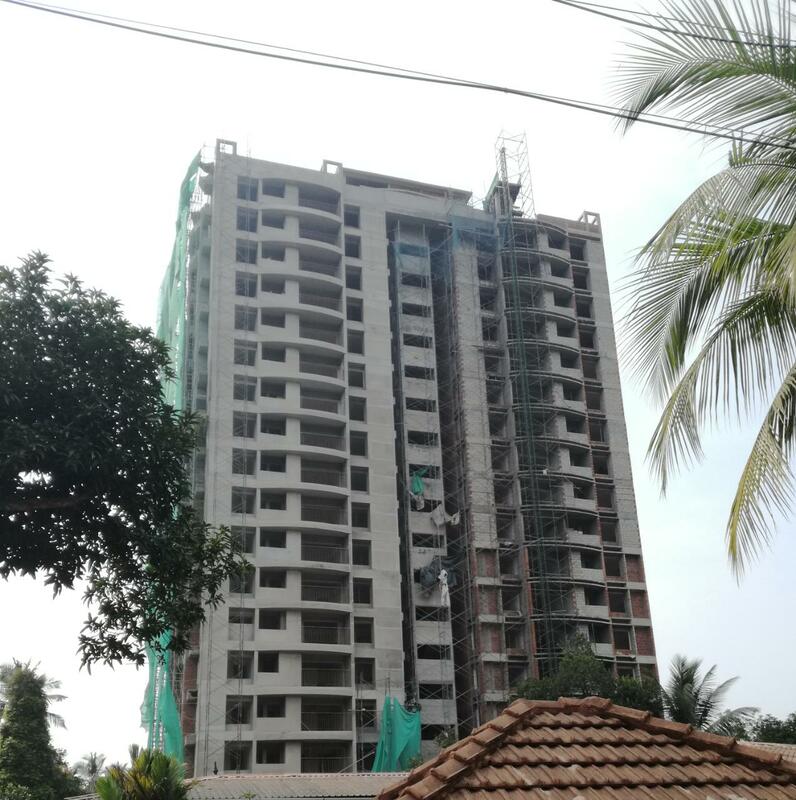 18 th floor laterite work in progress. 1. 12th floor putty work in progress. 2. 14th floor internal plastering work in progress. 3. 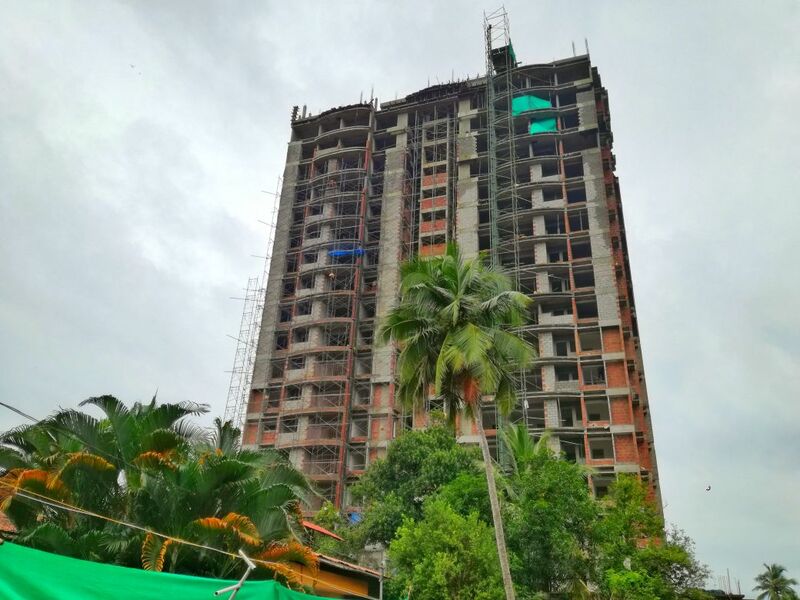 18th floor laterite work in progress. 1. 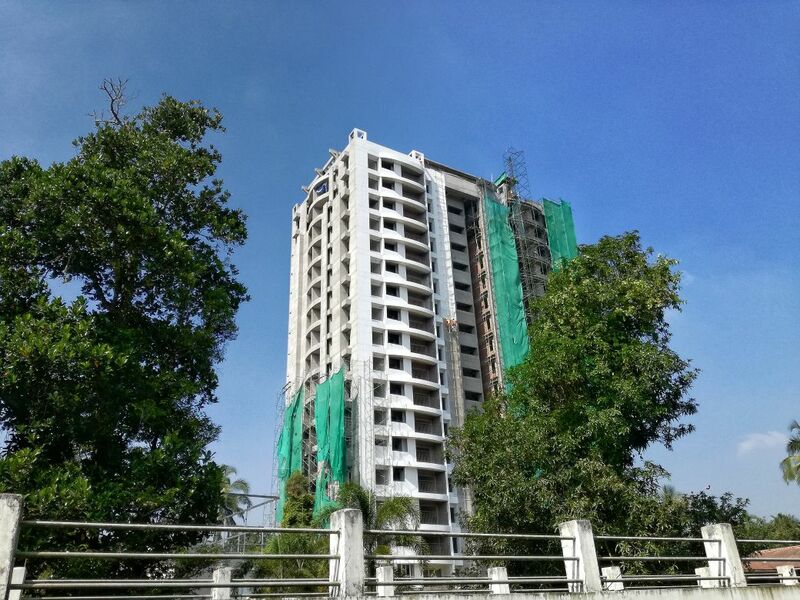 16th floor roof slab completed. 17th floor southern side roof slab work in progress. 2. Eighth floor laterite work nearing completion. 3. Seventh floor plastering work nearing completion. 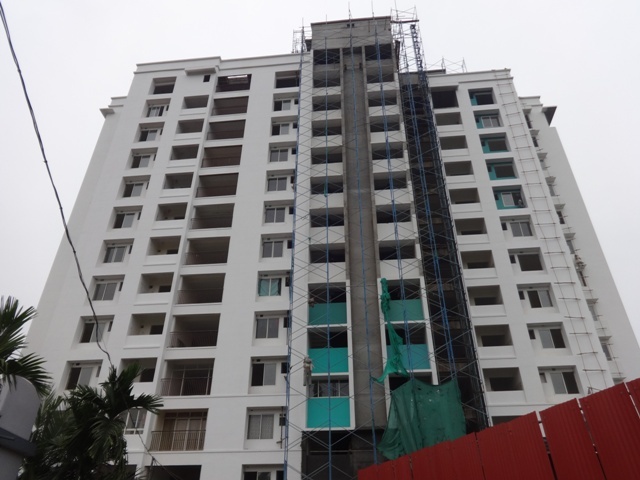 Following works have been completed as of March 31 2017 13th &14th floor roof slab has been completed. Ninth floor roof plastering completed. 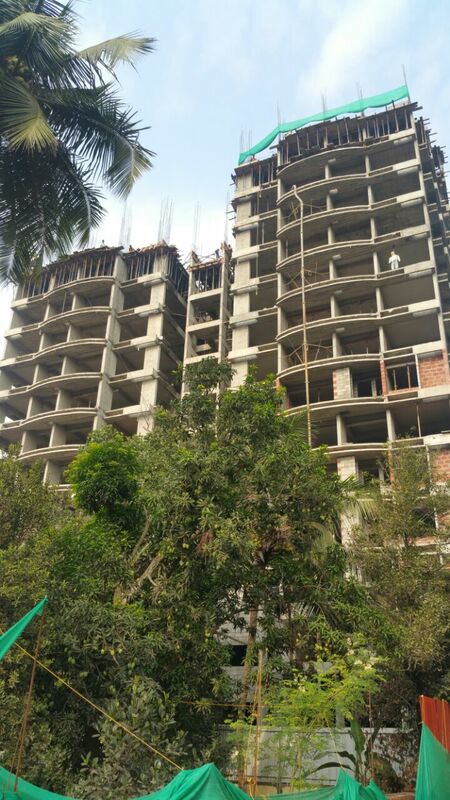 Sixth floor laterite work completed. 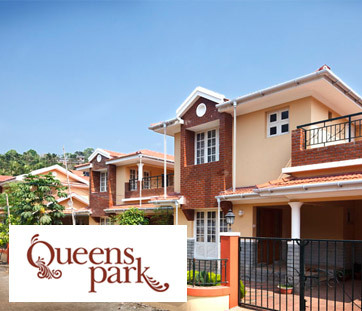 The following works have been completed in our project 'Queens Windsor Castle' at Paropadi, Calicut. 1. Ninth floor roof slab concrete completed. 2. Tenth floor column work in progress. 3. Seventh floor roof plastering in progress. 4. 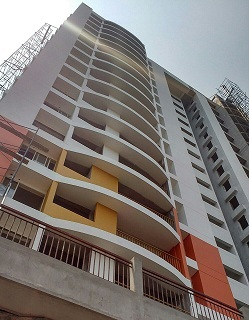 Fourth floor laterite work completed. 5. 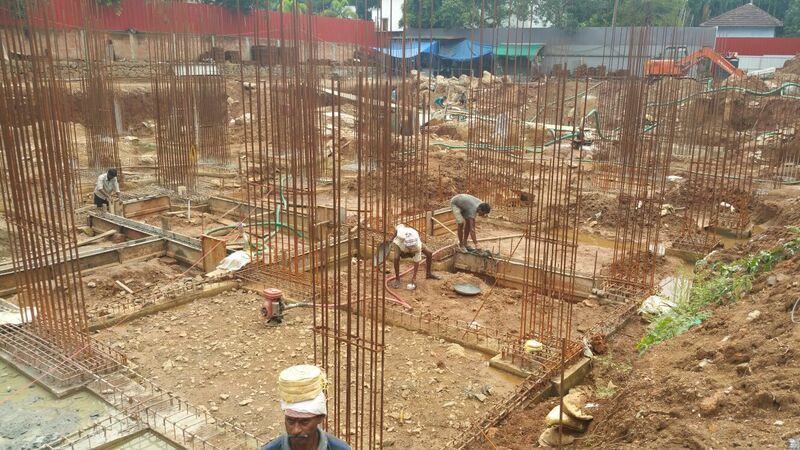 Fifth floor laterite work in progress. 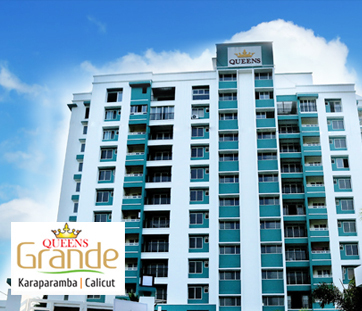 The following works have been completed in our project 'Queens Windsor Castle' at Paropadi, Calicut. 1. Eighth floor roof slab northern side completed. 2. Eighth floor roof slab southern side nearing completion. 3. Fifth floor ceiling plastering in progress. 4. Fourth Floor laterite work in progress. 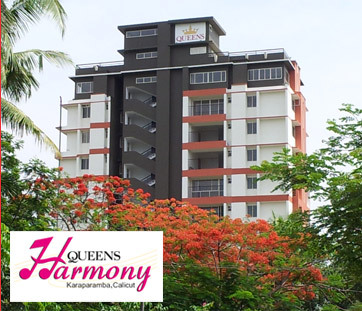 The following works have been completed in our project 'Queens Windsor Castle' at Paropadi, Calicut. 1. 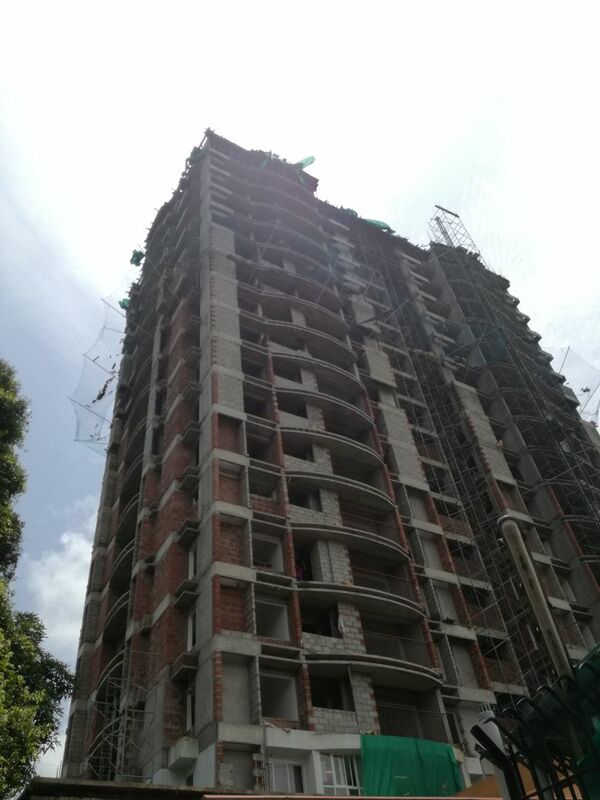 Seventh floor roof roof slab concrete completed. 2. Eighth floor column work in progress. 3. Fifth floor roof plastering in progress. 4. 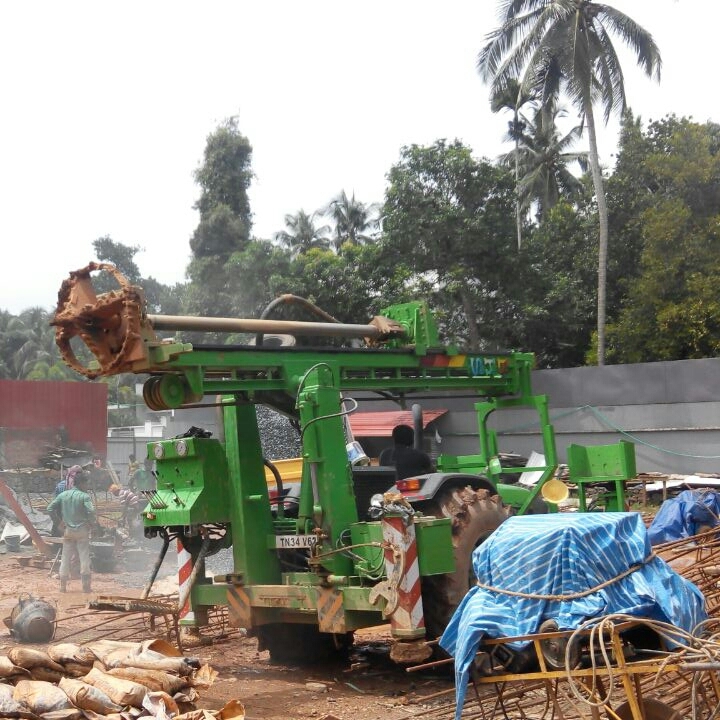 Fourth floor laterite work commenced. The following work has been completed as on June 2016 1. Basement roof and wall plastering completed. 2. Second floor column work completed. 3. Second floor roof work in progress. 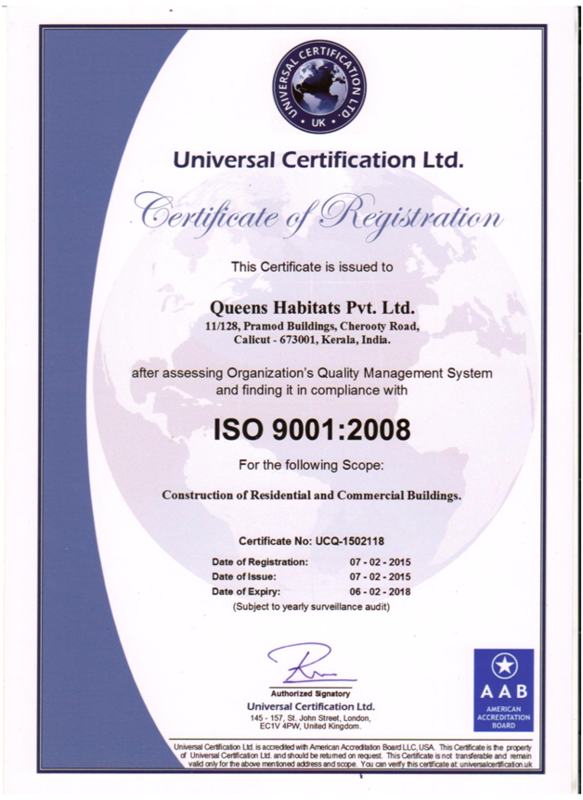 We expect to complete second floor roof slab by 8.7.2016. 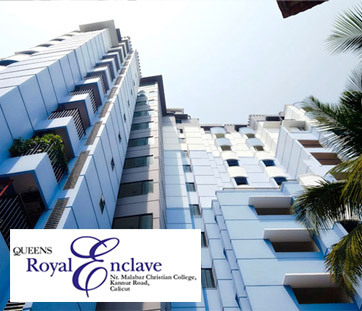 The following work has been completed in the project "WINDSOR CASTLE" at paropady,Calicut. 1. Work of Basement floor roof slab completed. 2. Work of ground floor northern side columns completed. 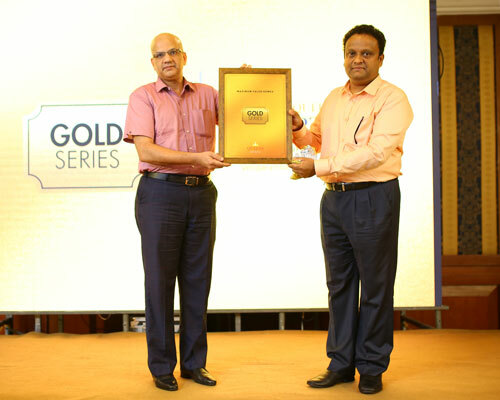 Queens Grande Project Handover to Association in the presence of our chief guest Mr MT Vasudevan Nair. 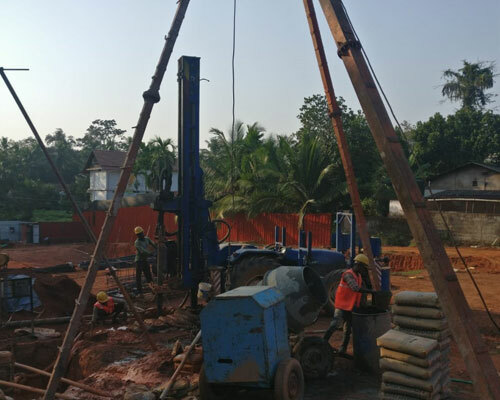 Piling work has been completed and excavation work for pile cap and basement flood has been commenced . 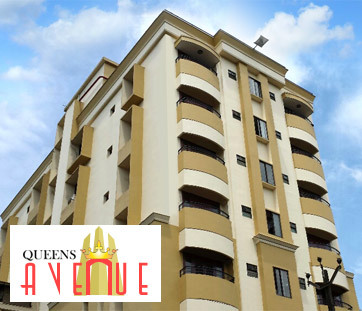 Following work has been updated in Queens Grande. 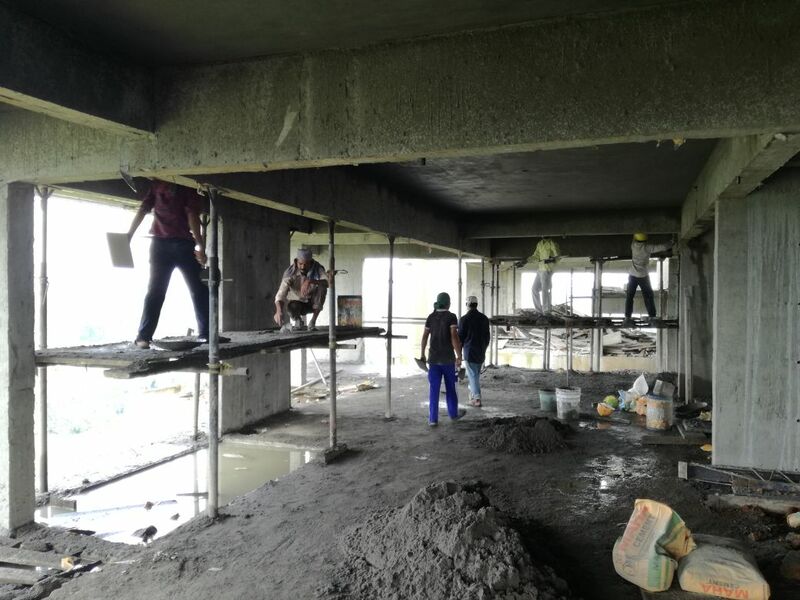 Common area false sealing has been commenced and tiling is nearing completion .Lift tile cladding has been completed and staircase tiling has been commenced .Bathroom fittings installation has commenced and compound wall work is nearing completion.